Pozò was founded in Italy in 1992 . From the very first Pozò built products with the intent of supplying demanding fishermen with high performance, light, reliable and, if required, custom built fishing rods. The philosophy has always been to manufacture only well finished fly rods tested, designed and assembled using only the best components available on the market. 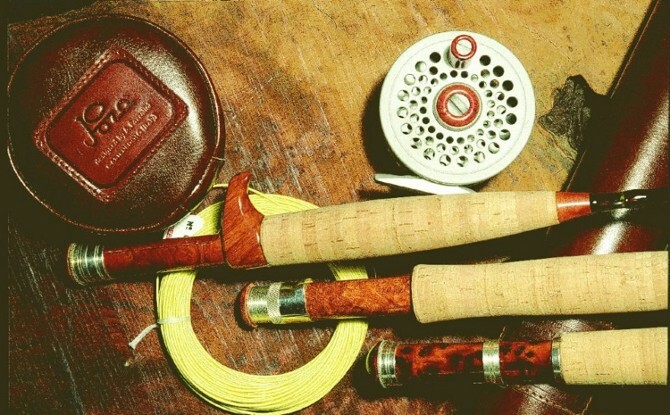 In 2010, the turning point: Guido Volterra, a 50 year old, with an history in competitive athletics, a managerial executive, a lover of technology and nature, infatuated for several years by flyfishing, proprietor of several famous makes of fly rods, after buying a Pozò, he decided to visit the factory to test some of other products. The meetings follow, and a new company is created in November 2010, Pozò FlyFishing Products LTD, of which Guido Volterra has 80% of shares. In spring 2012 Volterra bought the 20% remaining and became the only possessor of the company. The objective of the new firm is to reconstruct a network of authorized dealers in Italy, in Europe and the world, to offer once again the opportunity and convenience to test and buy Pozò products. 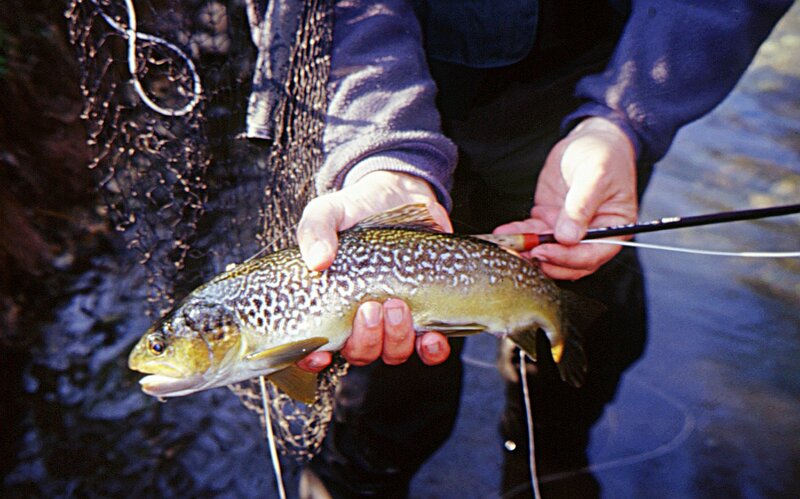 The concept of high quality is, and remains, the cardinal point in the philosophy of specialist manufacturers of fishing rods produced exclusively for high quality fly fishing.